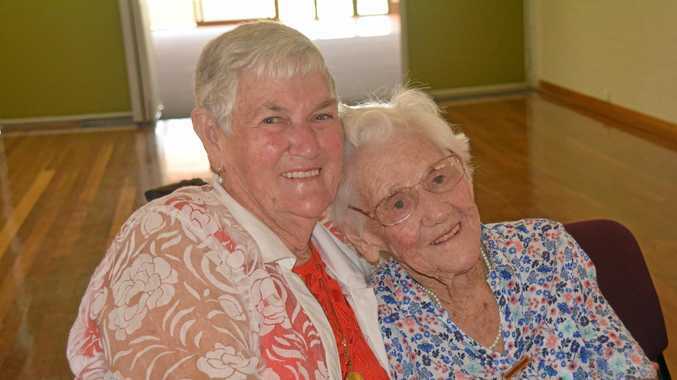 THE Nanango Senior Citizens Club has celebrated its 40-year anniversary, with one of their founding members in attendance. Nanango Senior Citizens Club president Rita Abbott, led the celebratory lunch at the Nanango Cultural Centre on Monday, March 18. There were about 38 of the 46 members in attendance. Mrs Abbott and her husband have been members for over 20 years, and an active part of the committee for seven. She has been president since the beginning of March this year. Mrs Abbott said this club meant a lot to her and her husband, who have been living in Nanango for over 60 years. "We meet every month. We also go on trips, have some card game competitions, and well we're just always here for each other I guess,” she said. "This club and these people really do mean everything to me. I don't know where I'd be without them. "Without a club like this in our community most of the people here wouldn't have any social interaction. It would be especially tough on those whose loved ones have already passed. This club is everything to them too. 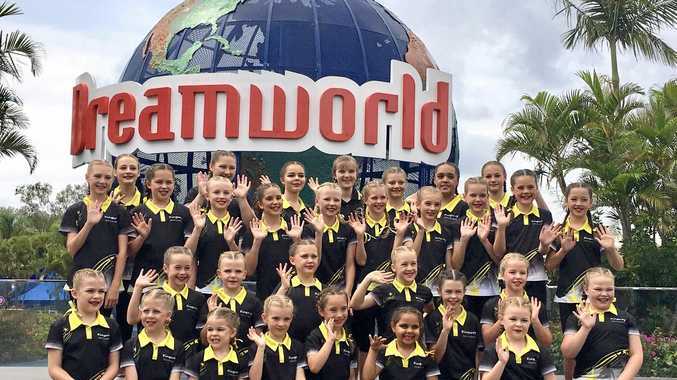 When reminiscing on her years with the club, Mrs Abbott said she was particularly fond of a trip they took to Yeppoon. "It was quite the journey to get there. We caught this bus, then another, and then another. But, I suppose that's half the fun,” she said. "We spent a whole week there and the resort was full of us and other pensioners. We really did have such a blast. I loved every trip we've taken though of course. "She was one of the original founding members. She's amazing. We all have a lot of love in our hearts for her,” Mrs Abbott said. "She lives alone since her husband passed and is such an active member of our club. Mrs Abbott said she hopes to see the younger generations getting more involved. "Once they hit 50 and get old like us of course,” she joked.